For over 79 years we have been supporting the foodservice industry.� Our 29 locations offer comprehensive 24/7/365 service across cooking, refrigeration, ware washing and HVAC equipment.� Foodservice is our passion; it’s all we do! Training is in our DNA! 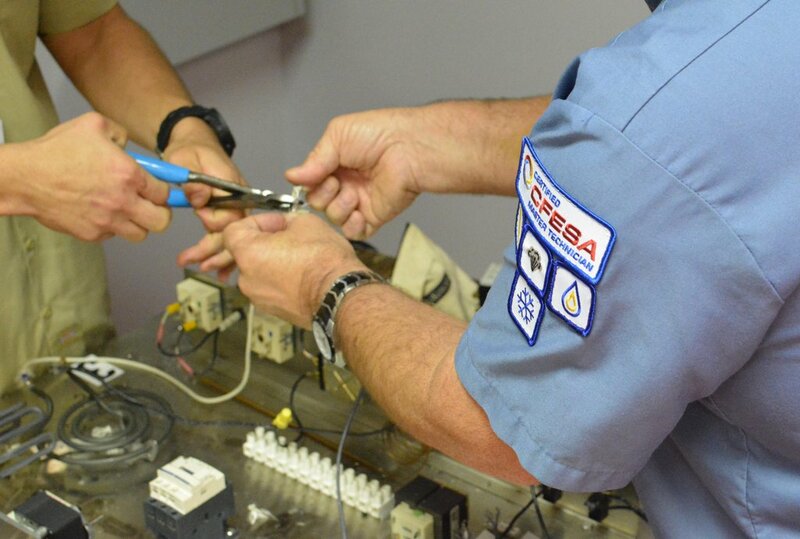 We strongly support the CFESA training and certification programs and compliment this with continuous manufacturer training but our commitment does not end there. Four of our locations have purpose built training centers which are offered free of charge to the foodservice community. 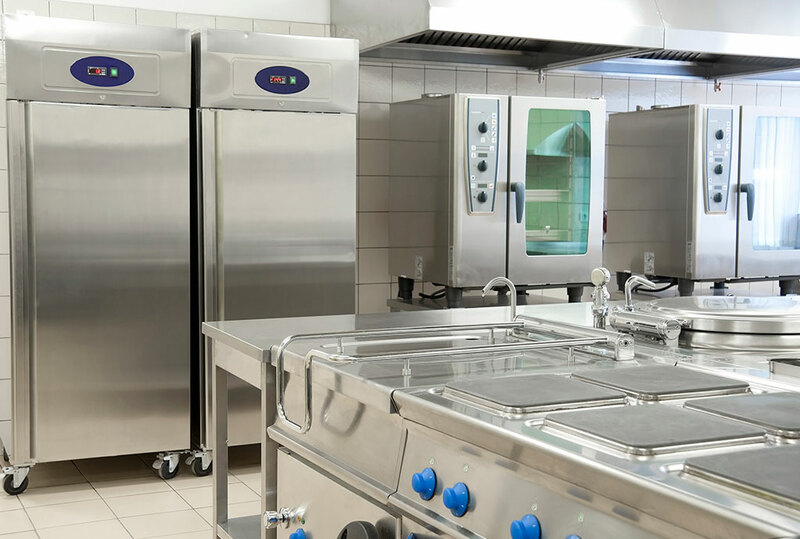 We work with over 400 foodservice equipment manufacturers. These factory-authorized partnerships protect you and your equipment and increase your return on investment. Continuous manufacturer training and the use of O.E.M. parts ensure your equipment is kept to its original design specification. We’re interconnected! 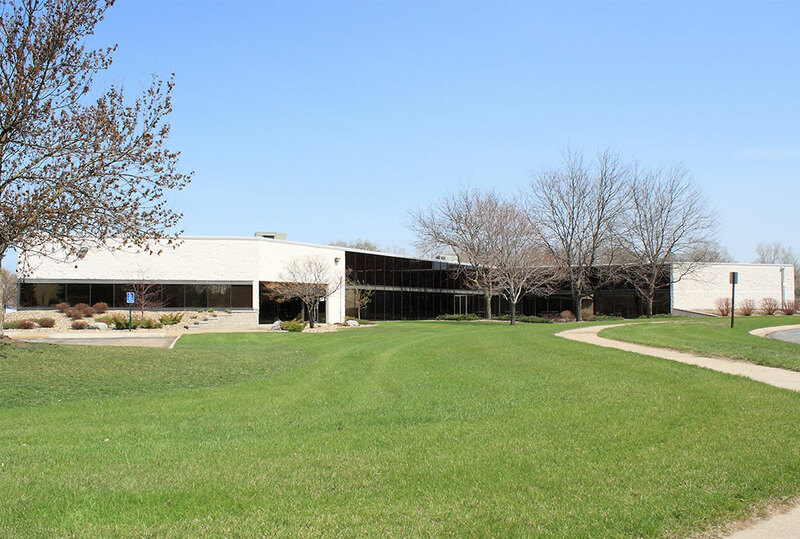 Our commercial appliance repair technicians, parts distribution center and web-retail all work in harmony. 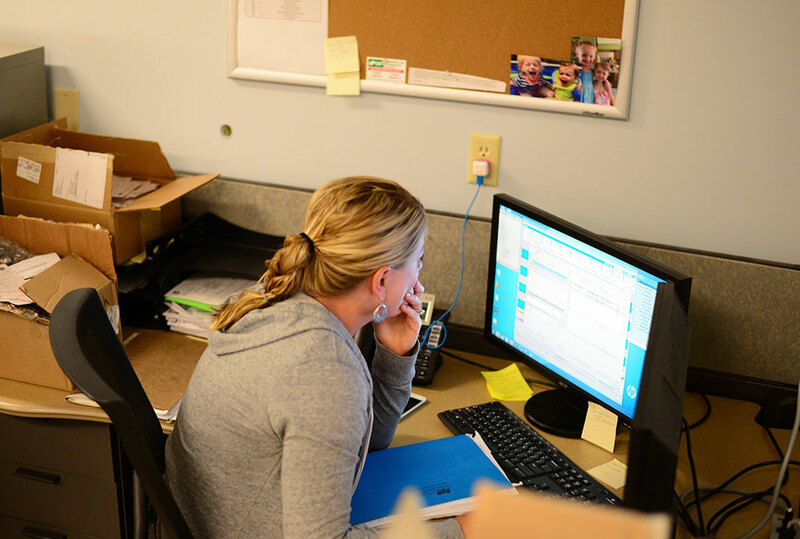 From mobile devices putting parts manuals at our technician’s fingertips to status update emails our technology helps get what you need when you need it.